Paleo Pork and Veal Burgers Recipe (egg free). 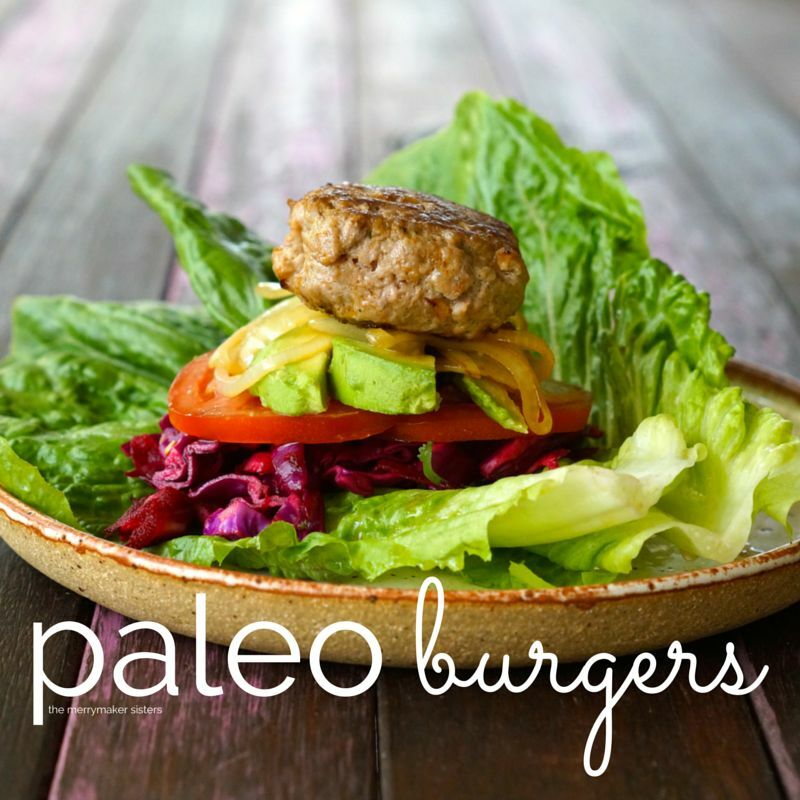 Paleo Pork and Veal Burgers (egg free) | Whole30 Approved Recipes. We’re day 3 in to our Whole30 and we’re really feeling the benefits! Not only do we get to eat these delicious paleo pork and veal burgers but we feel good… we feel real good! It was time for a detox (yes, a break from sweets!) 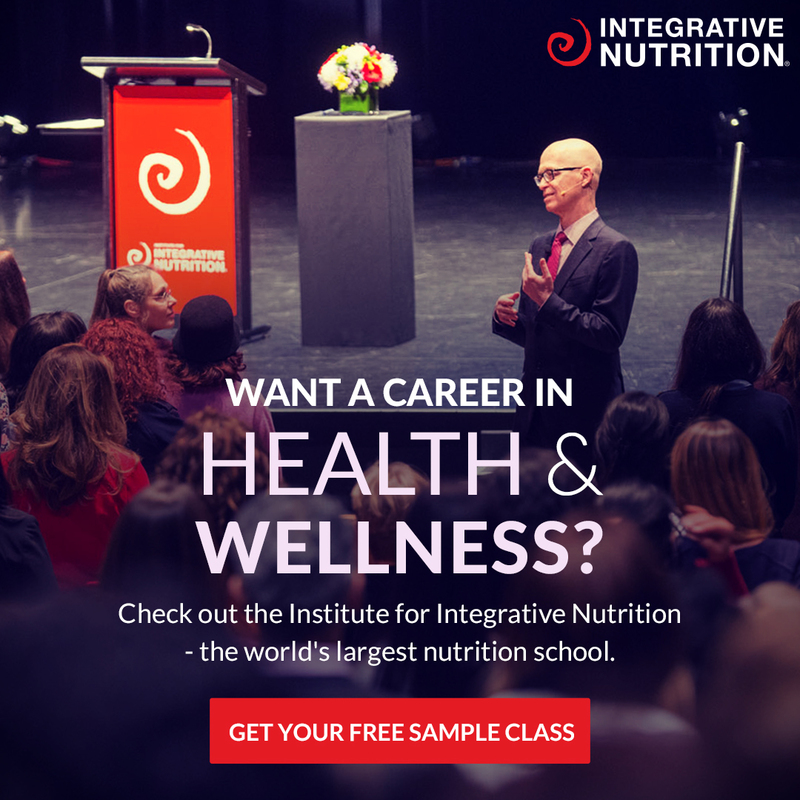 and for us, a real food detox works the best! We’re going to write more about our whole30 experience super soon, so keep an eye out! Ok back to the burgers! These paleo pork and veal burgers are the perfect Whole30 meal. Of course there is no paleo bun allowed (paleo-fying foods is a no no on Whole30) so we served them with beautiful cos lettuce. Seriously yum! BUT if you do want the bun, check out our Paleo Bread eBook! 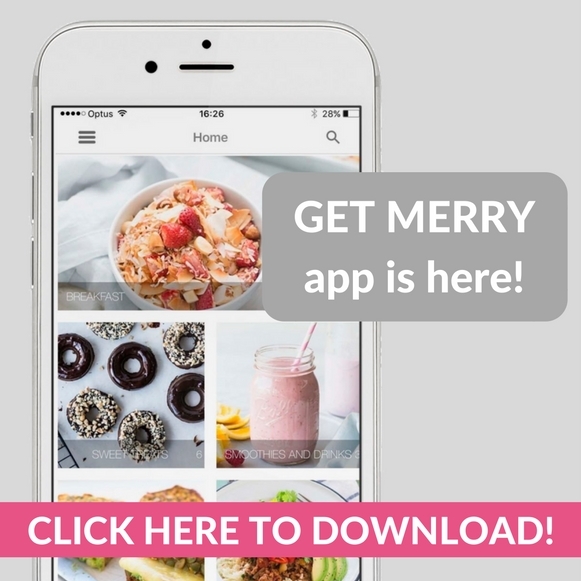 P.s don’t forget to share snaps of your delicious paleo burgers and use #TheMerrymakerSisters. We want to see your crazy amazing paleo burger stacks! In a large bowl mix together the mince, onion, spices, herbs, coconut oil and salt and pepper. Use a 1/3 measuring cup and scoop out burger mix and roll into even balls. Melt a little coconut oil in a large fry pan on medium heat. Flatten the burgers into patties and place in to the fry pan, cook for about 4 minutes on each side (or cook to your liking!). While you're cooking the burgers get your toppings ready! Slice the tomatoes, avocado and set aside. Pull off the cos lettuce leaves, wash and allow to dry. In a small fry pan sauté the onion in a little coconut oil. We also added left over coleslaw, get the recipe from our Salad eBook! 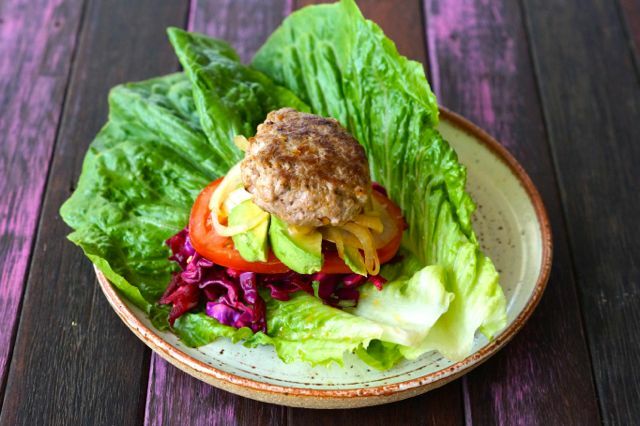 Place a lettuce leaf on a plate followed by toppings and a delicious burger pattie! Wrap it up and eat with your hands... or use a knife and fork! If you want to serve your paleo burgers with paleo coleslaw… check out our brand new Make Your Salad Paleo eBook!